Female Rock Climber on Steep Conglomerate. Female rock climber on The Great Feast (5.13c) in Maple Canyon, UT. hd01:17Female Rock Climber on Steep Conglomerate. Female rock climber on The Great Feast (5.13c) in Maple Canyon, UT. hd00:30Young couple playing snowballs in the wild in the woods. hd00:19Crab, sea crab. Two crab quarrel. hd00:57Female Rock Climber on Steep Conglomerate. Female rock climber on Ego Boost (5.13d) in Maple Canyon, UT. hd01:05Female Rock Climber on Steep Conglomerate. Female rock climber on The Great Feast (5.13c) in Maple Canyon, UT. hd00:25Female Rock Climber on Steep Conglomerate. Female rock climber on The Great Feast (5.13c) in Maple Canyon, UT. hd01:04Female Rock Climber on Steep Conglomerate. Female rock climber on The Great Feast (5.13c) in Maple Canyon, UT. hd00:58Female Rock Climber on Steep Conglomerate. Female rock climber on The Great Feast (5.13c) in Maple Canyon, UT. hd01:07Female Rock Climber on Steep Conglomerate. 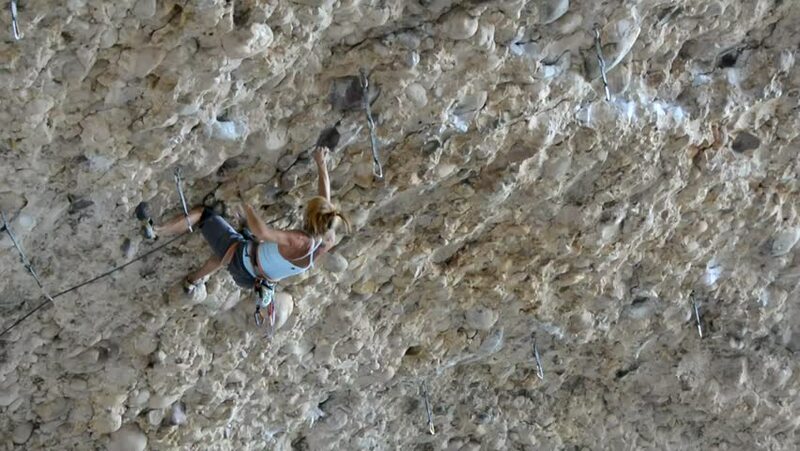 Female rock climber on The Great Feast (5.13c) in Maple Canyon, UT.